Congrats to Andy V. for solving the Smullyan puzzle from “Jim Henson’s Labyrinth”. 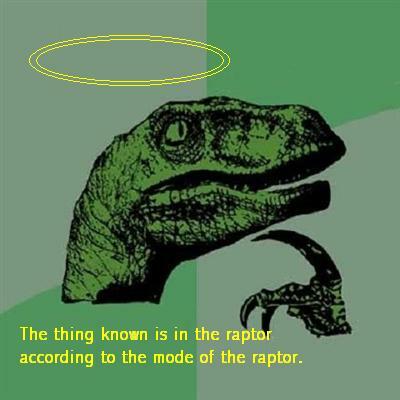 He wanted a Derrida themed philosoraptor. Enjoy!